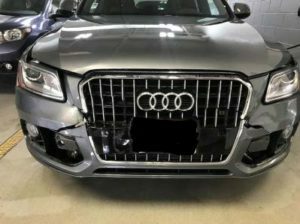 State Farm Insurance had deemed our client’s 2016 Audi Q5 a Total Loss and offered him a settlement of $30,767.85. We successfully settled his claim for a settlement of $33,705.00. 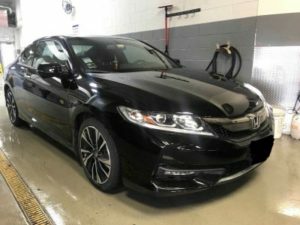 Farmers Insurance had deemed our client’s 2016 Honda Accord a Total Loss and offered her a settlement of $19,551.74. We successfully settled her claim for a settlement of $20,616.75. 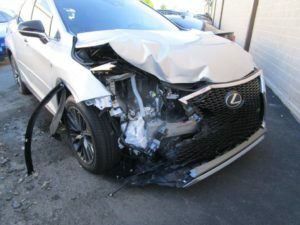 Allstate Insurance had deemed our client’s 2018 Lexus RX350 a Total Loss and offered him a settlement of $54,539.63. We successfully settled his claim for a settlement of $59,535.50. 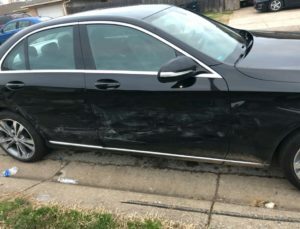 Geico Insurance had deemed our client’s 2015 Mercedes Benz C300 a Total Loss and offered her a settlement of $18,637.31. 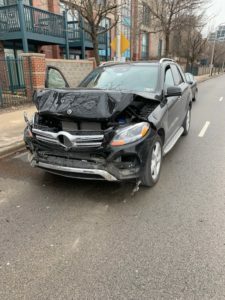 We successfully settled her claim for a settlement of $22,950.00. 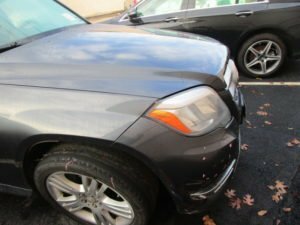 USAA Insurance had deemed our client’s 2013 Mercedes Benz GLK350 a Total Loss and offered him a settlement of $16,598.38. We successfully settled his claim for a settlement of $18,912.50.